Robert Downey Jr. teased the Avengers: Endgame title back in 2015, before Age of Ultron was even released. Doctor Strange declared that they were “in the endgame now,” during Infinity War and Tony Stark mentions it in Age of Ultron, which many believed to be the first time that it was brought up. However, it turns out that Downey Jr. brought it up even before then, while doing press for Ultron, before the movie even hit theaters. An eagle-eyed Marvel Cinematic Universe fan found an interview with Robert Downey Jr. where he discusses Age of Ultron. 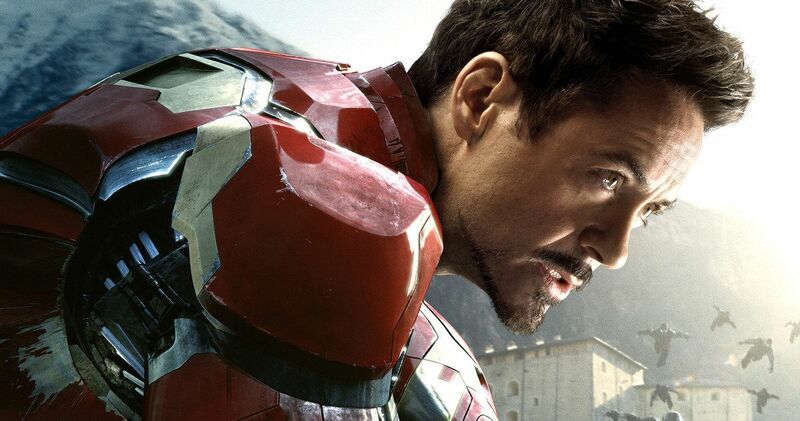 In the interview, RDJ hints that Ultron will ultimately be the key to the Avengers going back to living normal lives. This is an interesting quote and could very well give us a hint of what’s to come in Avengers: Endgame. RDJ had this to say. As previously reported, Tony Stark mentions the endgame during Avengers: Age of Ultron. Robert Downey Jr.’s comments about the movie are pretty much echoed in what Stark says to the Avengers while trying to convince them to go along with the Ultron initiative. We all know what ends up happening in the end, but it’s cool to see that the Russo Brothers are going for some extra MCU continuity. You can read what Stark tells the Avengers in Age of Ultron below. There have been some rumors that Avengers: Endgame could bring Ultron back in order to help stop Thanos. It has also been heavily rumored amongst MCU fans that Age of Ultron foreshadows the deaths of Steve Rogers and Tony Stark, which is something that many have been talking about since before Infinity War hit theaters. However, it’s still very much unclear what is going to go down when Avengers: Endgame hits theaters at the end of April. Even if Age of Ultron doesn’t play a big part in Avengers: Endgame, it’s just cool to see that the term has been thrown around the MCU for the last four years. It’s not clear if the Russo Brothers always had that title in mind, since they threw out so many misdirects before they unveiled the title. Not even the cast knew the title or even when the first trailer was going to drop, so it could have been a split decision in deciding what title to go with. Sources have said that the directing duo waited until the last minute to decide, but that has not been confirmed at this time. You can check out the Robert Downey Jr. interview from 2015 below, provided by the I Am Film Editor Twitter account.